Spring is in the air, and we all know what that means—spring cleaning! After a long snowy winter, there’s nothing more satisfying than opening the windows and getting your home in tip-top shape once again. Spring is a season for new beginnings, and that includes your home, too. After you’ve cleaned out your junk drawers, scrubbed the floors, and donated all those old band t-shirts you found in the basement, it’s time to think about your HVAC system. 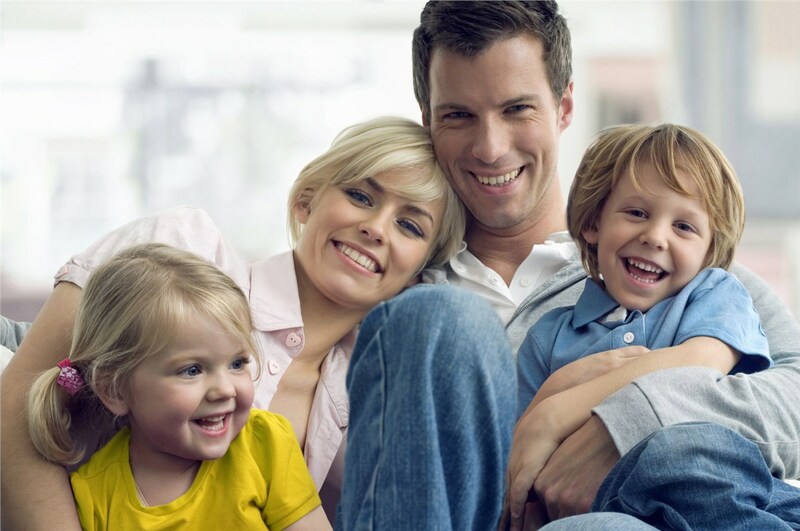 Just like any other part of your home, your HVAC system needs yearly maintenance and cleaning to function at its best. Adding HVAC maintenance to your spring cleaning list isn’t as intimidating as it sounds. Here are a few simple steps you can take to make sure your HVAC system is prepared for the changing seasons. Your HVAC system serves as the metaphorical lungs of your home. Over the winter, you (hopefully) had your windows sealed tight, meaning your indoor air recirculated over and over again. Any built-up dust, dirt, and debris in your home could have ended up in your air ducts, affecting your indoor air quality. A dusty home can cause problems for people with allergies, asthma, or other respiratory issues, especially during the spring. Thoroughly dusting your home can help prevent any additional dust or dirt from making its way into your ducts and contaminating your indoor air. It’s also a common step on a spring cleaning checklist, so this one is easy to cross off! While every home could use a good dusting, the average home only needs a duct cleaning every 3-5 years. Spring is a great time to get a duct cleaning, so consider if your home needs one this year. 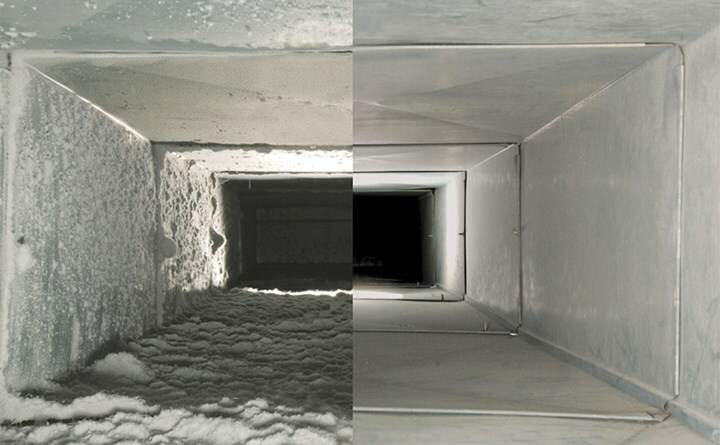 Because dust, dirt, and debris can build up in your ducts, you might consider getting a yearly duct cleaning if someone in your home suffers from allergies or asthma. Regularly dusting your home can prevent further contamination in your ducts, but it can’t undo the build-up that has already occurred. This is especially true if you have pets in your home, as our furry friends can shed fur and dander on a daily basis. It’s also important to get a duct cleaning if you’ve had any construction work done in your home over the past year. Sawdust, dirt, and other forms of debris can find their way into your ducts during construction projects, which impact your home’s air quality. 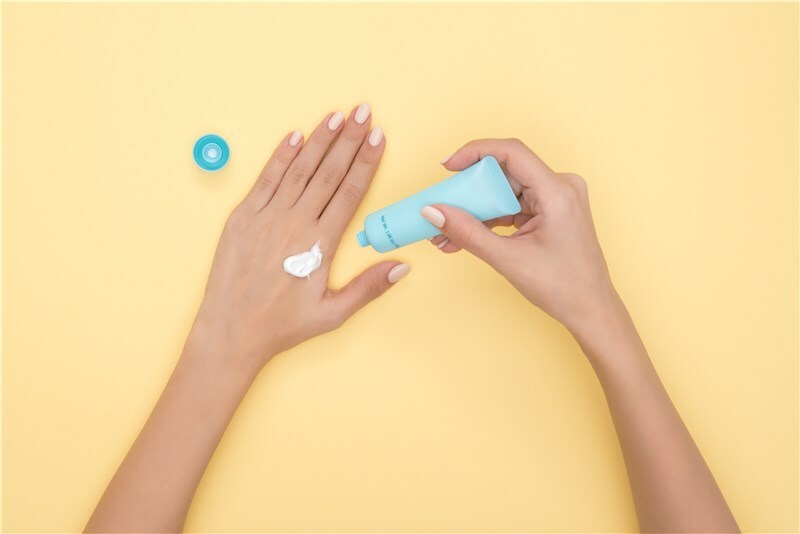 Did you know you can connect a germ-killing UV-C light to your HVAC system? Germaphobes unite! UV lights aren’t just for hospitals anymore. UV-C lights are an easy addition to your HVAC system that can kill 99.9% of irritants in your home’s air in just 24 hours. They are particularly helpful for people that suffer from spring allergies or families trying to avoid spreading germs to each other. They also help tackle strong odors such as food smells, dirty laundry, mold, and smoke. 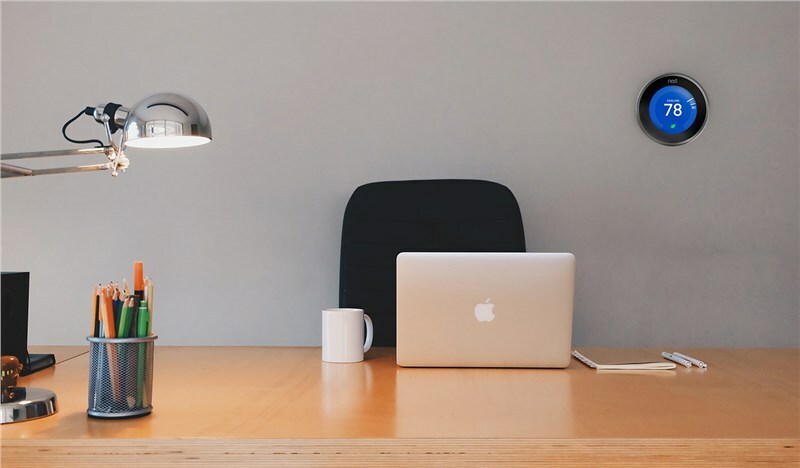 If you’re looking for easy ways to improve your indoor air quality, consider installing a UV-C light this spring. Getting a yearly A/C tune-up is one of the most important things to check off your HVAC spring cleaning list. Just like annual furnace tune-ups, A/C tune-ups are essential to preventing breakdowns during the summer. By scheduling an A/C tune-up during the spring, you can make sure your A/C is in working condition before the heat hits. 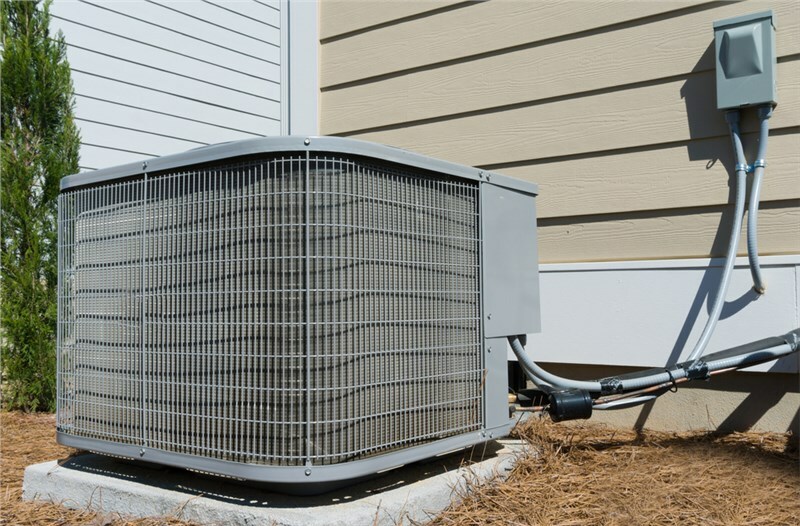 HVAC technicians will check each component of your unit to make sure nothing is malfunctioning, and they will be able to catch any minor or major issues before you need your A/C the most. They also thoroughly clean the parts, which helps your unit run more efficiently throughout the summer. Your HVAC filters are usually changed during the tune-up, which is important in itself. A dirty or clogged filter forces air to work its way past the contaminants trapped in the filter, requiring more work for the same results. Overall, getting an A/C tune-up will save energy, lower your utility bill, and increase the lifespan of your unit. It is the best and simplest way to protect your HVAC system as the tough summer weather approaches. If you have an outdoor HVAC unit, check to see if any leaves, dirt, or tall grass have gathered around it over the winter months. Built-up debris can interfere with your unit’s airflow and performance. We recommend you clear the space around your unit by about 1-2 feet. Rake away any leaves or debris, then cut the grass and weeds around the unit. Take note of the outside of your unit and report any dents or damages to your HVAC tech. Most external damages to the cover are cosmetic, but you might need repairs if there are any damages to the wires running from the unit to your house. Installing a smart thermostat is one of the easiest ways to lower your energy bill over the hot summer months. 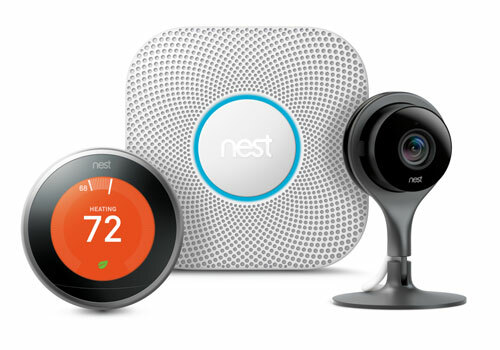 A Nest Learning thermostat, for example, can save 10-12% on heating costs and 15% on cooling costs for the average family. Smart thermostats are programmed to learn your family’s energy habits and reduce usage when possible (such as when you’re away from home). Most smart thermostats are also controlled by apps, so you can adjust your home’s temperature on the go. ENERGY STAR estimates that if everyone used a smart thermostat, we could collectively save up to $740 million a year, offsetting greenhouse gas emissions equivalent to 1.2 million vehicles. If you’re looking for an easy way to make your HVAC system more eco-friendly this spring, consider a smart thermostat. The upfront investment is well worth the money and energy your family will save. 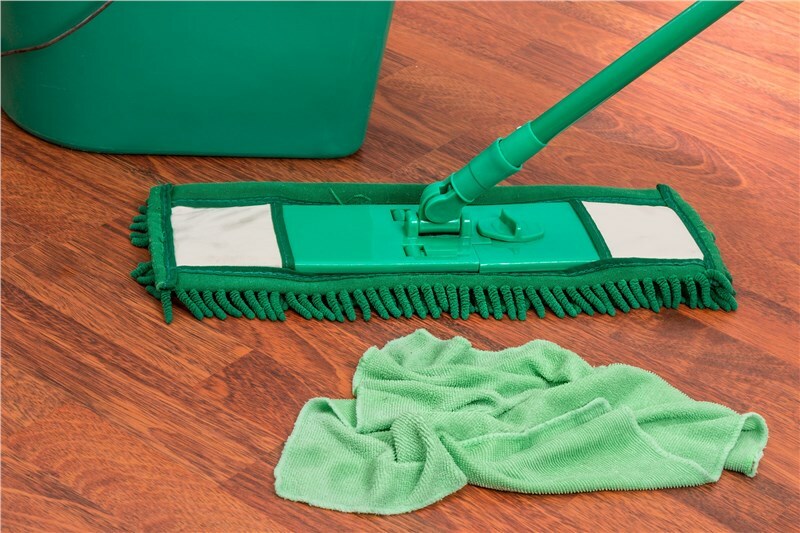 Spring cleaning doesn’t have to be stressful. Start by dusting your home, then slowly work your way through the list. In no time at all, your home’s HVAC system will be in peak shape for the new season!